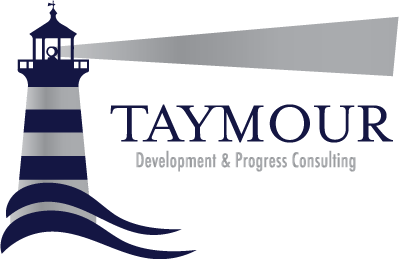 It’s Not How Good You Are, It’s How Good You Want To Be « Taymour Consulting Ltd. The best way to describe Paul Arden is a creative genius who’s common sense is quite uncommon. He’s the creative mind behind: ‘The car in front is a Toyota’ and ‘The Independent – it is. Are You ?’. Having been in advertising for over 18 years, he’s finally decided to share his way of thinking with the world. In his book, It’s Not How Good You Are, It’s How Good You Want To Be, he not only covers areas that are compatible with advertising, self help, attitude improvement and general motivation; he writes and illustrates in a way that is engaging and fun to read – two ingredients any NLPer out there can appreciate. It’s a manual on maximising what you have and aiming for what you can achieve. Its size allows you to keep it in your briefcase and handbag with ease, so that you can come back to it time and time again. This is not a book you read once and leave aside to mature on a shelf. It’s a companion that reminds you of the simplicity, logic and creativity that we can use to answer everyday questions and dilemmas. If you’re a graduate, or a CEO, a coach or just a person who’s lost the wind in their sail – this book can add life changing insight to your perspective. At an easy 125 pocket sized pages, this is a small gem of a book of priceless value. Get it !